The slopes are perfectly prepared, racers are motivated, fans are already arriving, and everyone involved is raring to go. The weather gods, however, have put a spanner in the works and thwarted our plans. The only way to stage all three races, is to change the entire weekend programme. Dry snow is forecast to fall from Thursday night to Friday morning. 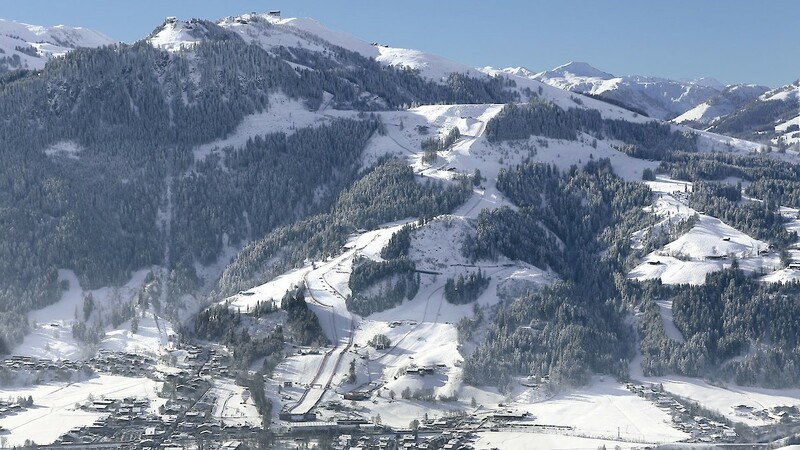 The cloud line should rise, however, during the course of the afternoon, resulting in improved visibility and the most realistic opportunity to stage the Downhill race on Friday. Temperatures are expected to increase above zero degrees on Saturday. This combined with low cloud, means the prospect of staging a successful Downhill race is illusory. These conditions are best suited for the Slalom. No precipitation is expected on Sunday, the cloud level will rise, and the slopes prepared in such a way that a Super-G race is possible. Tickets are valid for the event day stated on the respective ticket. If tickets were acquired for Saturday (was: Downhill), they will still only be valid for Saturday (now: Slalom). In other words, tickets are date-related, not race-related.